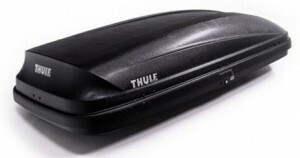 The Thule Motion XT Cargo Carrier is a lightweight, easy to mount on most crossbars and is compatible with most cars. The unit boasts of several advanced features that make it perfect for carrying your luggage on the rooftop. The simple and secure locks allow it to remain secure on top of the car. This gives you peace of mind when taking long road trips. 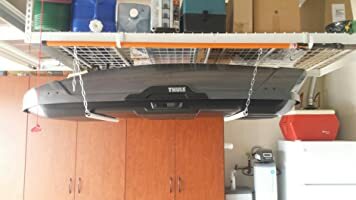 Thule cargo carriers have been there for quite some time and are constructed to offer you with functionality and reliability. 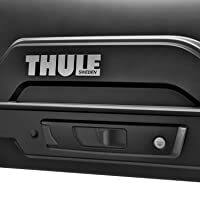 The Thule Motion XT Cargo Carrier lives to the manufacturer legacy, and it is built to offer you with a reliable service that you can depend on for a long time. When testing the product, we were impressed by its performance and its overall look. Let us look at some of the features that make this product to stand out. 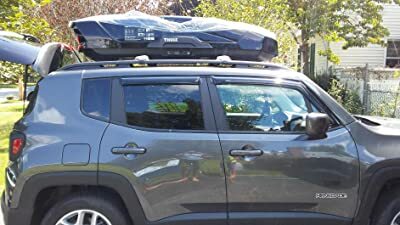 One of the features that make this rooftop cargo box stand out amongst the competition is the optimized design that offers the user with space efficiency as well as ergonomics. This cargo box has a roomy interior that allows you to carry everything you need for your road trip. It is a perfect choice for people who are going for a vacation, a road trip, camping or hiking. Unlike other products where you have a lot of trouble installing it, this unit features a PowerClick quick-mount system that enables you to install it in a few minutes. Installation does not need any special installation tools and attaches easily to preexisting roof rails. Another reason why you might need to consider this model is the fact that it is compatible with most roof rails. This means that you do not need to purchase other roof rails to fix it. The SlideLock system is another impressive system that is added to this model that allows for separate opening and locking function. Additionally, this feature ensures that the lid locks automatically and indicates when the box is closed securely. 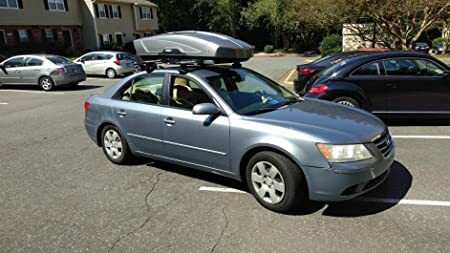 Besides, the forward position on the car roof gives you a full trunk access. This position minimized the risk of coming into contact with the cargo box. For this reason, you are given the freedom of accessing and storing your stuff both in the trunk as well as in the cargo box. 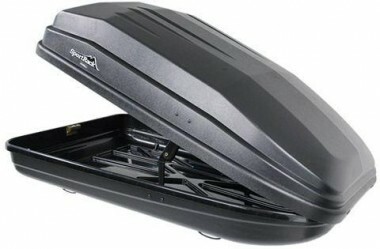 You will also love the convenience that comes with this cargo box for sale when it comes to opening and closing it. The unit is fitted with grip-friendly outer handles as well as supporting lid lifters that allow you to close and open the cargo box easily. 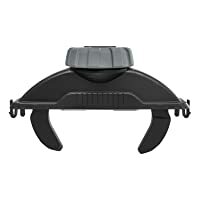 Moreover, the lid lifters are a nice addition as they help you to access the content of the cargo box without having to lift the lid with one hand. 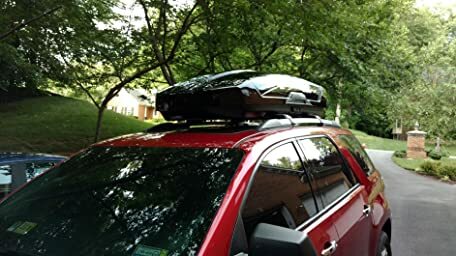 Similar to other products from Thule brand, this model has extended warranty meaning that you can have peace of mind while purchasing it. The unit is backed by a two-year warranty on any issues that may occur that is due to manufacturer defects. 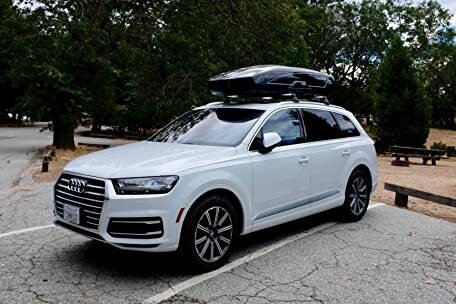 Looking at the features that come with Thule Motion XT Cargo Carrier, we would recommend this model to anyone looking for durable, easy to use, and ergonomically designed cargo box. This model is well made and big enough to fit your entire luggage. We did not have any trouble fitting it, and it will take you less than five minutes. 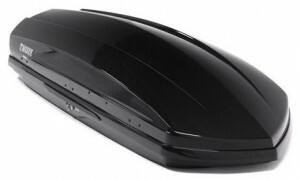 Additionally, this model does not have any noise and does not slow down your car because of its ergonomic design. Besides, it will fit various roof designs making it a perfect choice for everyone.